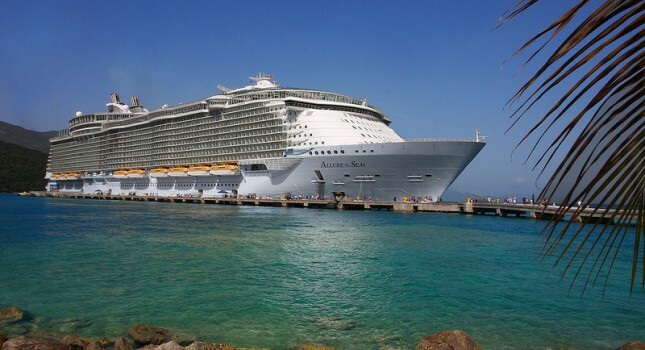 On the top of today’s cruise list you will find a 7 nights Caribbean cruise vacation from only $633 per person sailing the seas aboard Allure of the Seas by Royal Caribbean. If you get this offer now, you can save nearly $300 per person compared to average rates. But there are more cruise deals you can choose from starting with a long weekend journey to the Bahamas on Royal Caribbean for $199 per person to a week long journey to Alaska and the glaciers with Holland America for $899 or a Mexico cruise in an ocean view cabin from $239. Act before the best offers sell out! Allure of the Seas will depart on this Caribbean cruise on three dates in May 2016, if you want the lowest prices, you should book a cabin for the first journey that starts on May 1. The ship will depart from Fort Lauderdale, Florida and will visit the ports of Labadee in Haiti, Falmouth in Jamaica and Cozumel in Mexico before it returns. 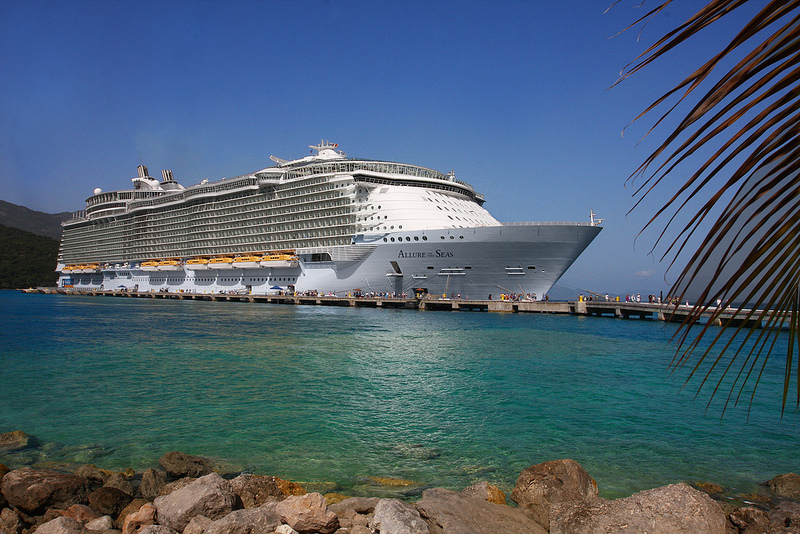 Allure of the Seas will also spend three full days at sea. The cheapest inside cabin on this 7 nights Caribbean cruise vacation costs $633 per person, while rooms with ocean view is at least $710. A room with balcony starts at $795 and a suite at $1,490. Choose some of the merchants from the box and you can compare prices for more Caribbean cruise deals. This entry was posted on Friday, February 26th, 2016 at 3:09 pm and is filed under Cruise Deals, Top Deals. You can follow any responses to this entry through the RSS 2.0 feed. You can leave a response, or trackback from your own site.